Berman Post: Obama Photo-op, Proper Respect ... Both? 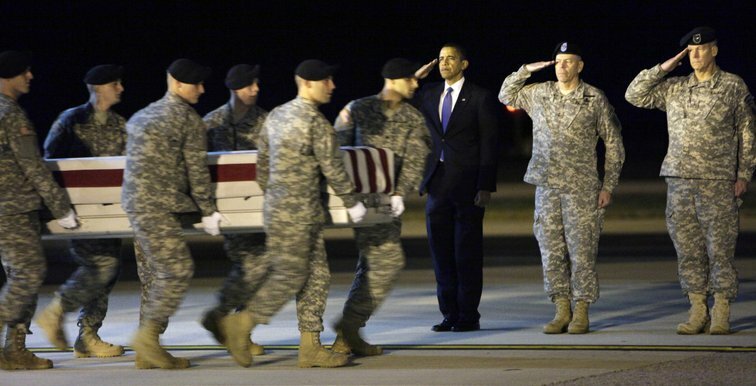 It is a powerful photo, the president saluting a fallen soldier being returned home for a proper burial. There is some chatter questioning if Obama was honoring the soldier or just posing for a photo-op. I can not tell you what his motive was, but I really hope it was the former.